Can anyone register for the Cat races or do they need to provide certain information to qualify? Anyone participating in Criterium events MUST bring proof of annual license or purchase a one-day license. Athletes who do not bring/show proof of license must purchase a one-day license OR they will not be allowed to race. If you purchased the one-day license when you registered, your name will be on a list we have and you do not need to bring anything other than photo ID. One Day License - Click here and search Fitchburg Festival of Speed. Then choose "One Day License"
1. Go and get your card. 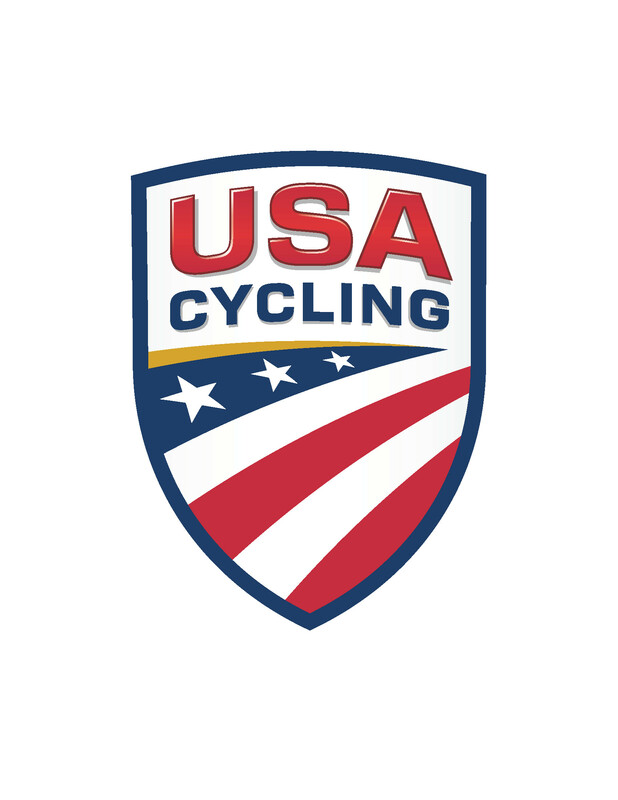 Please remember to pack your USA Cycling license card. Don’t leave home without it! I want to be a vendor at Fitchburg Festival of speed. Where can I sign up? Please click here to email Lucas for more information. Where can I find information about the prize money?